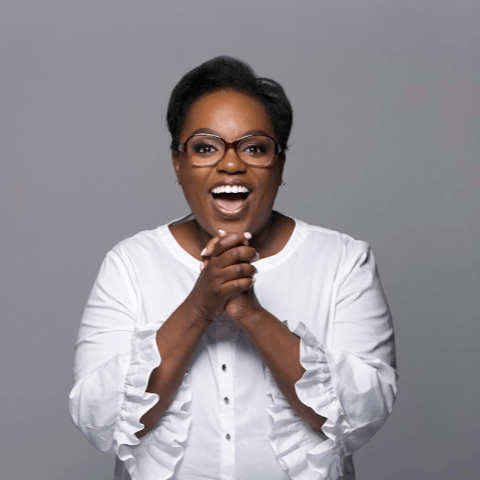 We welcome Roshanda Pratt, founder of RoShoLive, to the 2019 Women in Publishing Summit. Roshanda will be speaking about using live video to grow your platform, share your story and sell more books. Roshanda Pratt is a digital media pioneer empowering brands to tell their compelling story. As a storyteller and live video strategist she utilizes her 20 years experience in the television news industry to transform, teach, and train brands to amplify their voice and monetize their story on social media through live video. Recently, she authored an Amazon best seller, CEO of Live Video, a step-by-step guide on how to engage and convert your live audience. Roshanda is considered a vocal champion for entrepreneurs who can no longer remain silent about their brand. She and her husband, Jacobee, are creating beautiful stories with 4 children in South Carolina. Roshanda will be offering the first chapter of her book, CEO Of Live Video, for free to All-Access Passholders!